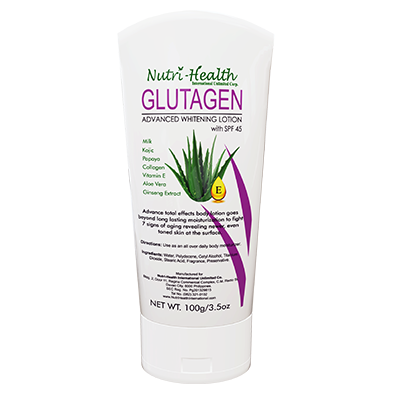 Nutri-Health International Unlimited Corporation introduces the latest product, which is GLUTAGEN (ADVANCED ENHANCING LOTION with SPF 45). It has advance total effects on the body that goes beyond long lasting moisturization to fight seven (7) signs of aging revealing newer and even toned skin. Most of the Filipino has brown skin color. This is the reason why majority of Filipino women spend a lot of money resulting in a 10-percent increase of Enhancing Lotion products. Filipino women find many benefits using Enhancing lotion each day. Moisturizing the skin will help to look and feel younger, have a softer, more elastic skin, and it will help the skin hydrated. GLUTAGEN Enhancing Lotion is suitable for all types of skin. 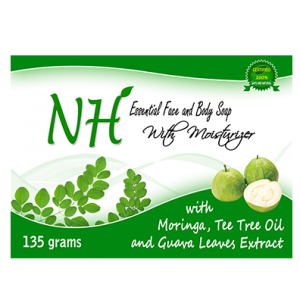 It has been proven to aid in reducing visibility of dark spots. . It is known to use for sunburn cases. One of the main ingredients of GLUTAGEN Enhancing Lotion is Aloe Vera. Aloe is recognized for healing properties of the skin and also an excellent in getting rid of dark spots. The GLUTAGEN Enhancing Lotion is best when it comes to firming and tightening loose skin. 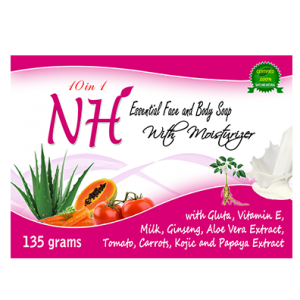 It has an Aloe Vera that improves the elasticity of your skin and gets rid of sagging skin. 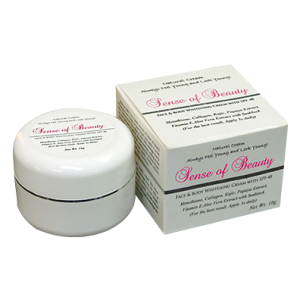 Applying GLUTAGEN Enhancing Lotion will soften your skin, leaving it smooth and supple. One of its ingredients is Papaya, which the enzymes slow down the formation of fine lines and wrinkles by combating free radicals. GLUTAGEN Enhancing Lotion has a milk ingredient that help cleanses as well as seals the enlarged facial pores. Ginseng extracts that one of the ingredients of GLUTAGEN Enhancing Lotion helps to increase oxygenation and encourage a healthy glow. Skin will be moist, firm-looking and exceptionally smooth with a newly refined radiance. Apart from being uncomfortable, dry skin creates scaly lines and wrinkles that are not attractive to look at. That is why GLUTAGEN Enhancing Lotion that has SPF 45 prevents the damage of the skin to look and feel younger. Applying GLUTAGEN Enhancing Lotion that has Vitamin E protects the skin which helps to recover the infectious skin. With these natural ingredients of GLUTAGEN ADVANCED ENHANCING LOTION with SPF 45, we are confident that this is highly effective to make your skin feels smoother and looking younger. DIRECTIONS: USE AS AN ALL OVER DAILY BODY MOISTURIZER.